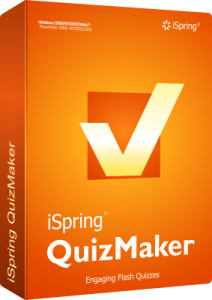 Just note that each quiz is about 3-7Mb so might take a while to load but then will stay on your machine for next time. You also might need to add this site as a “trusted site” to enable the HTML5 active content to play. Also if you are a moodle user don’t use these versions as they will not record your grade!